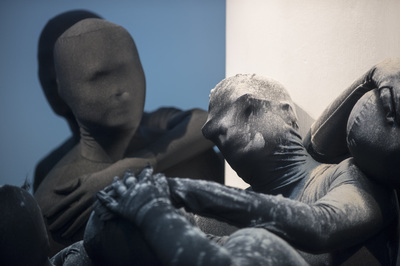 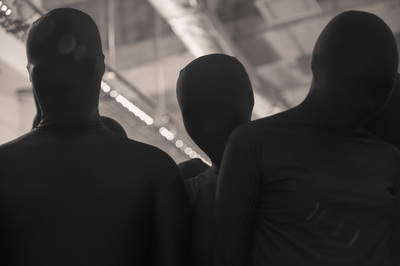 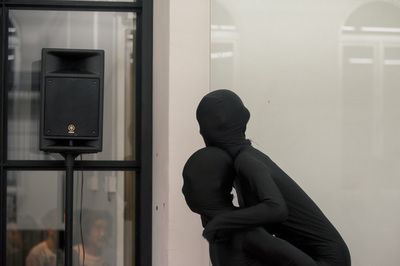 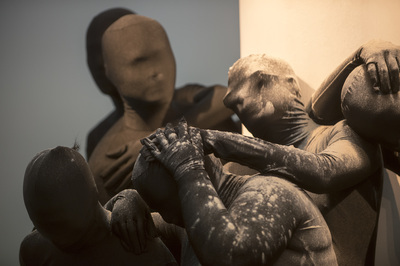 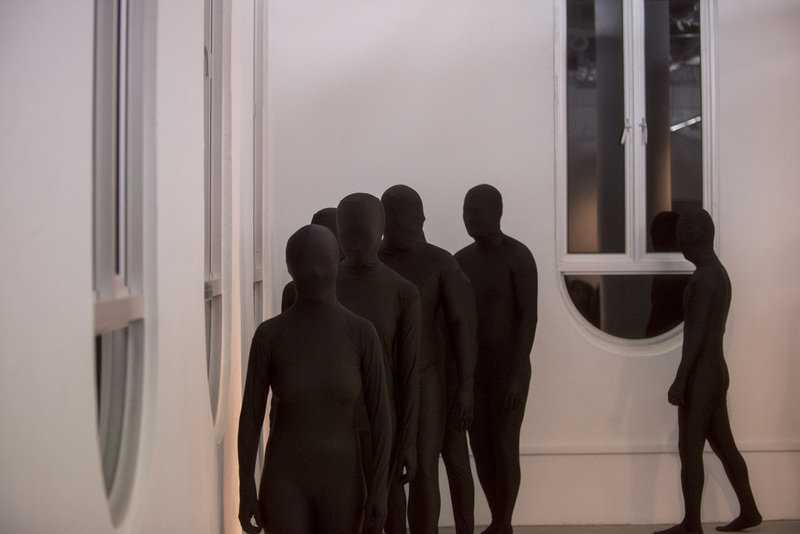 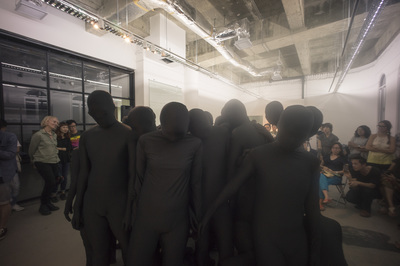 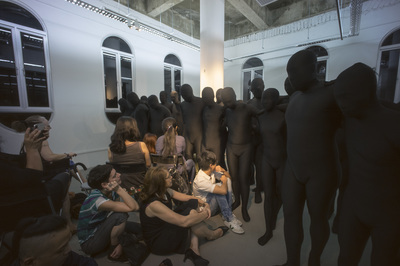 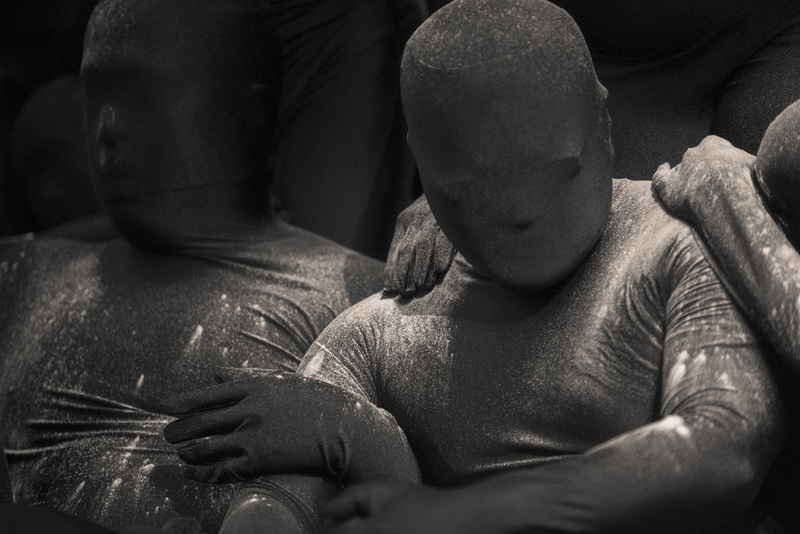 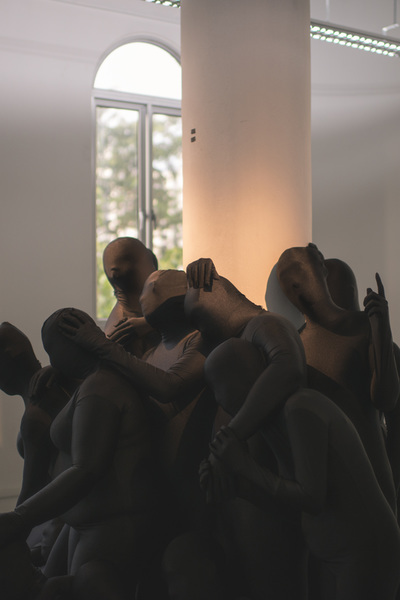 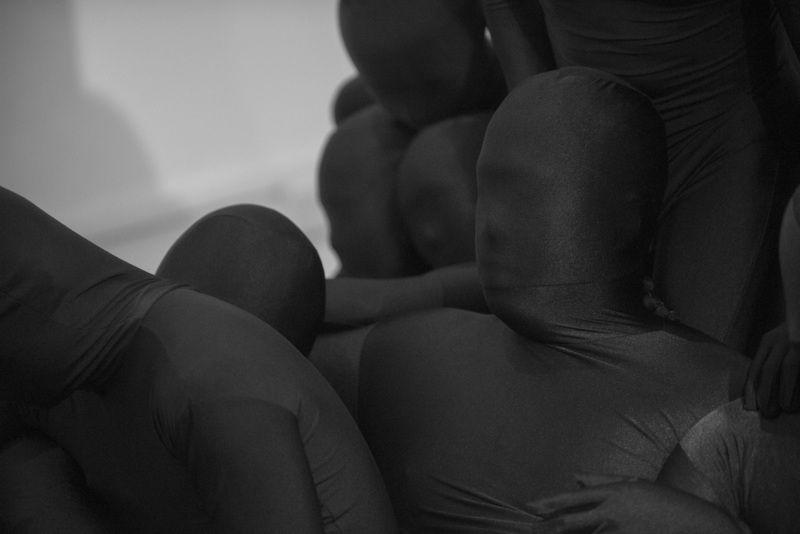 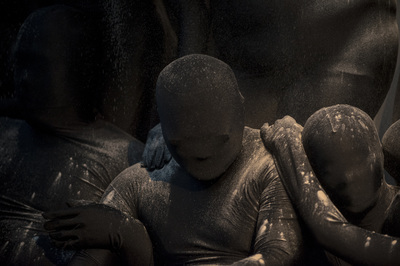 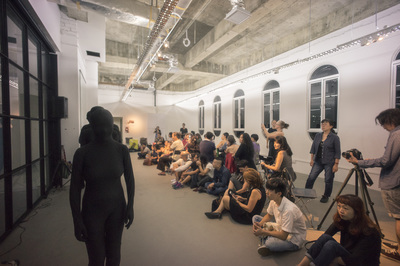 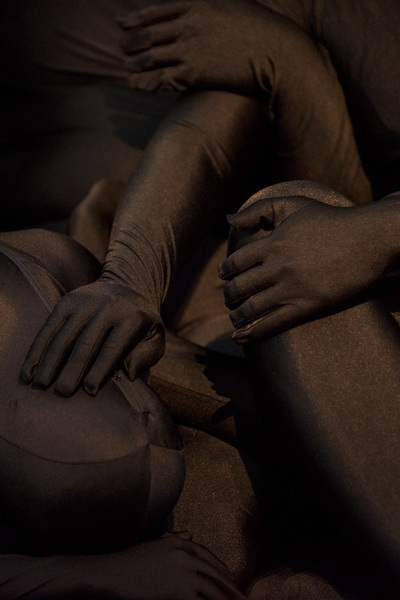 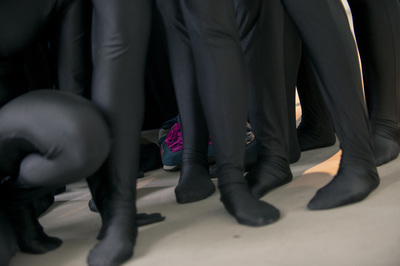 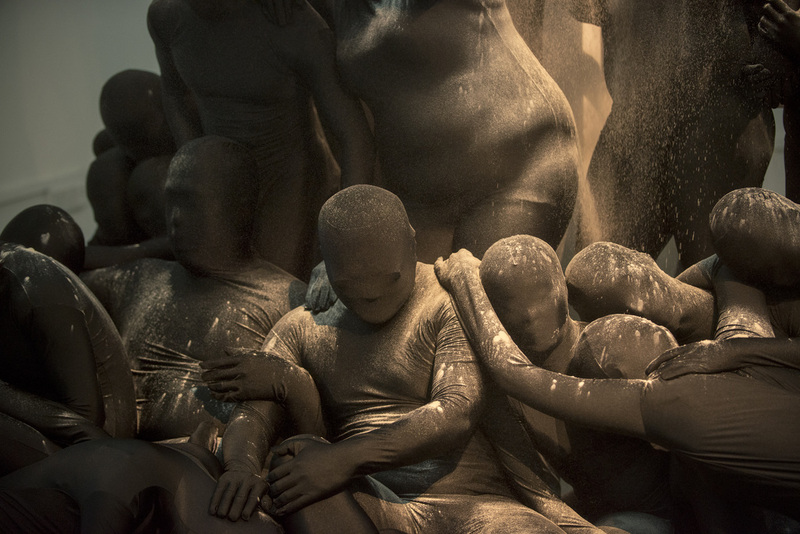 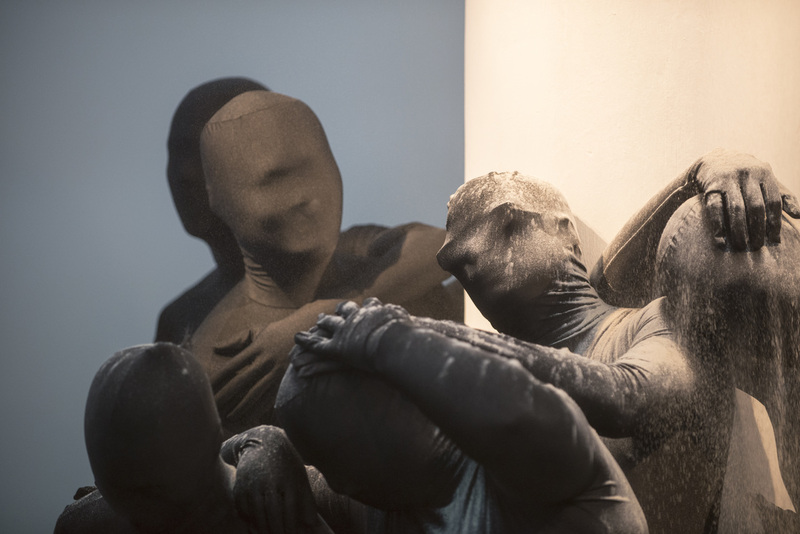 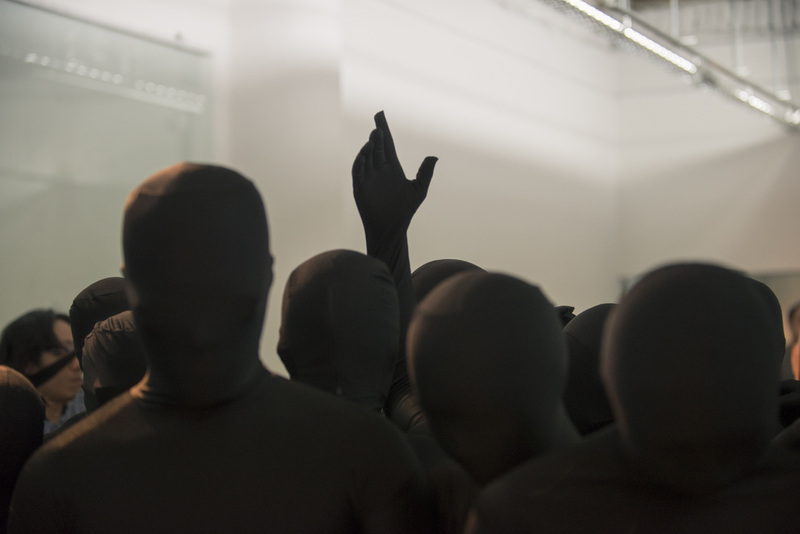 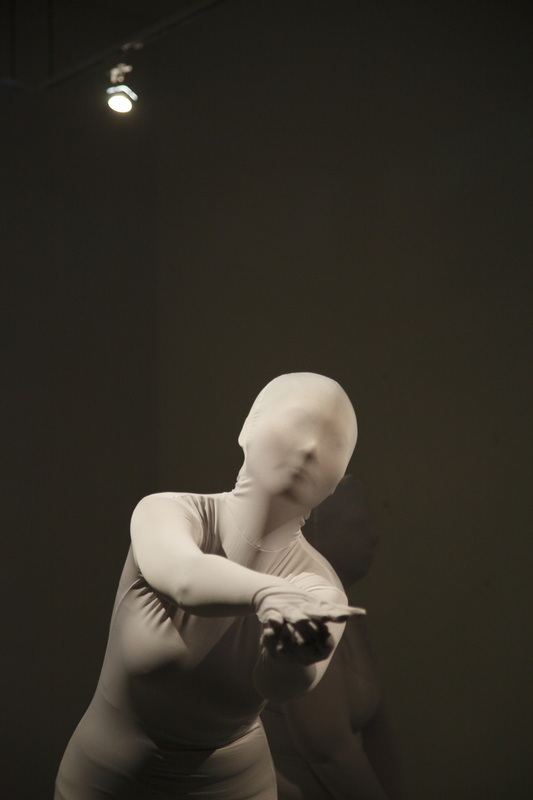 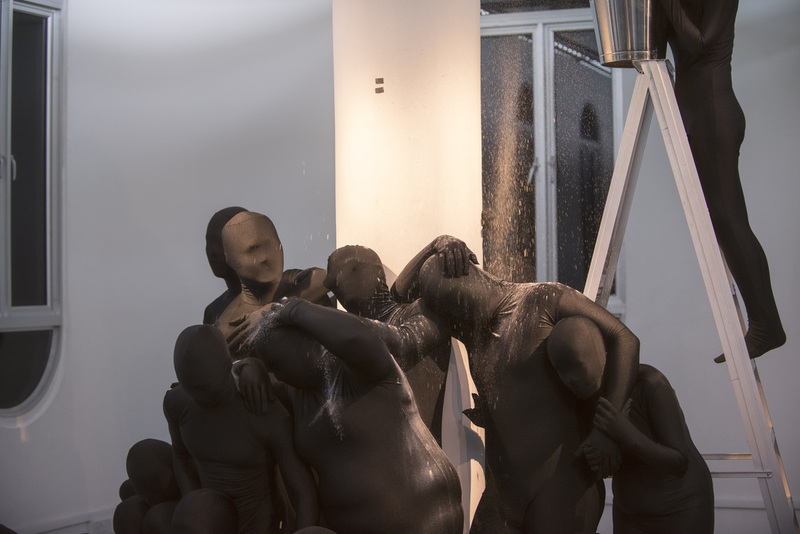 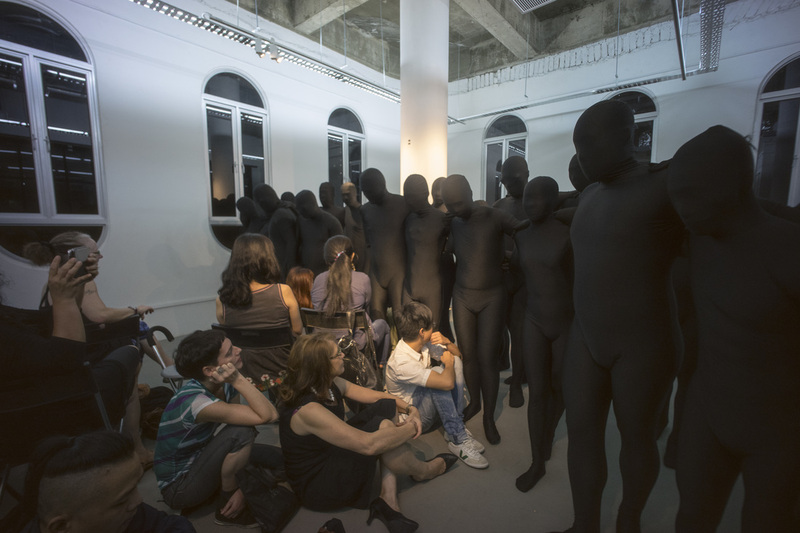 Simple Zentai dance choreography to try out zentai performance at international performance art festival. 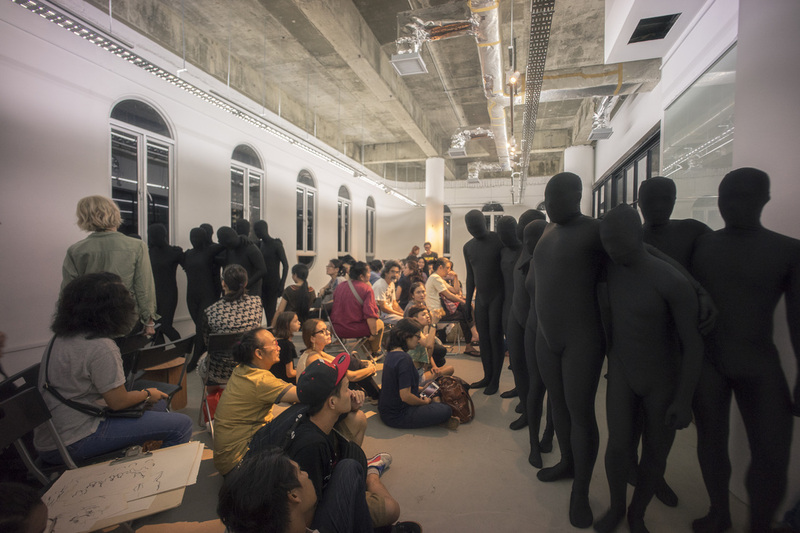 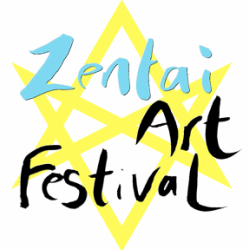 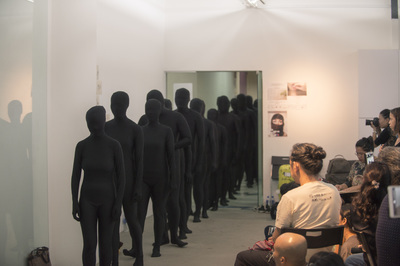 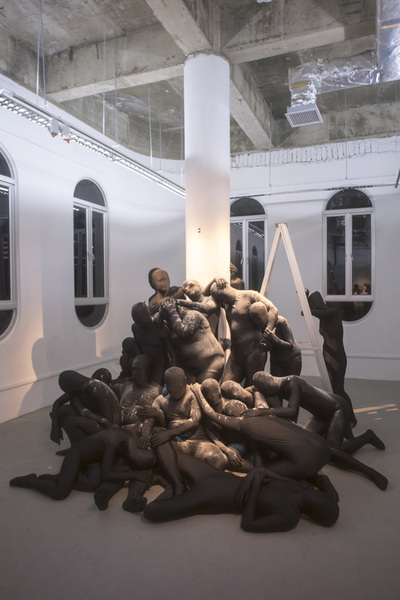 Anyone can join this performance and zentai suit is provided on your size. 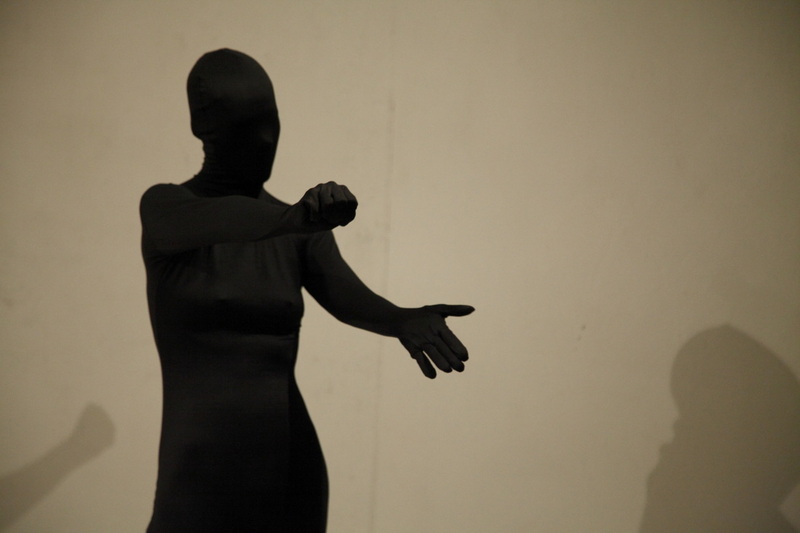 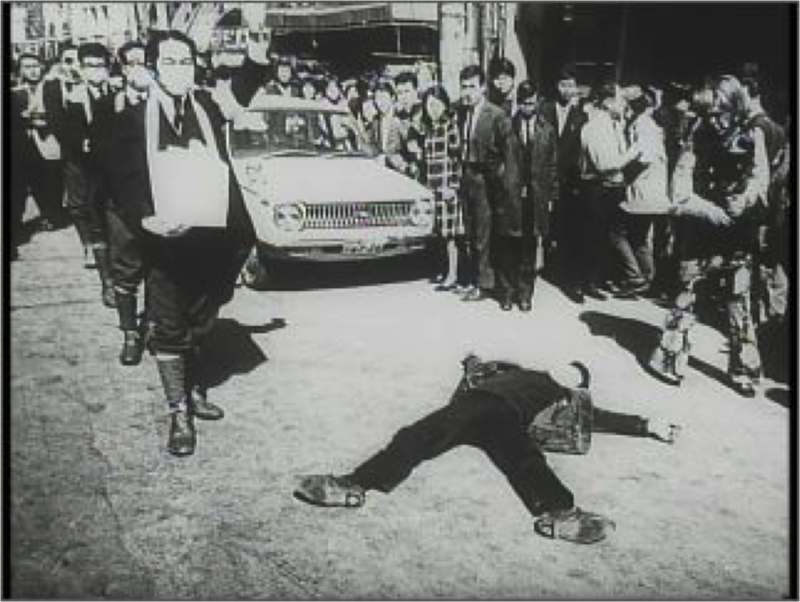 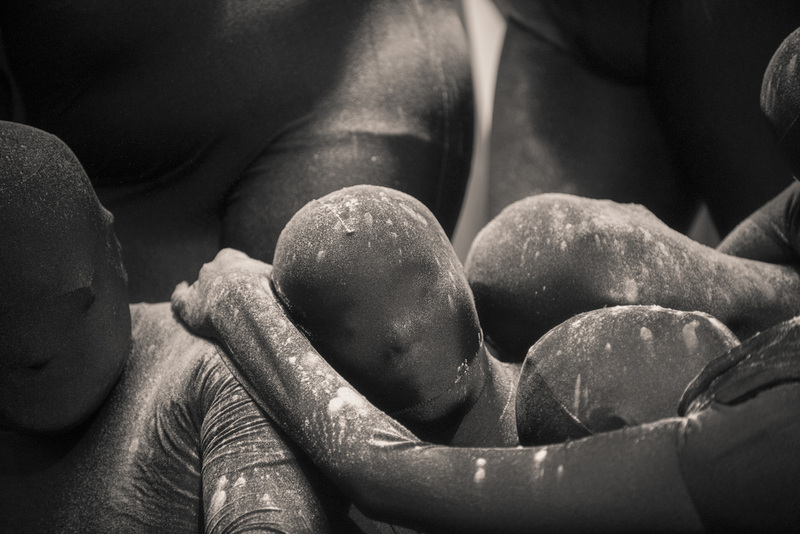 The dance will experiment slow and simple movement . 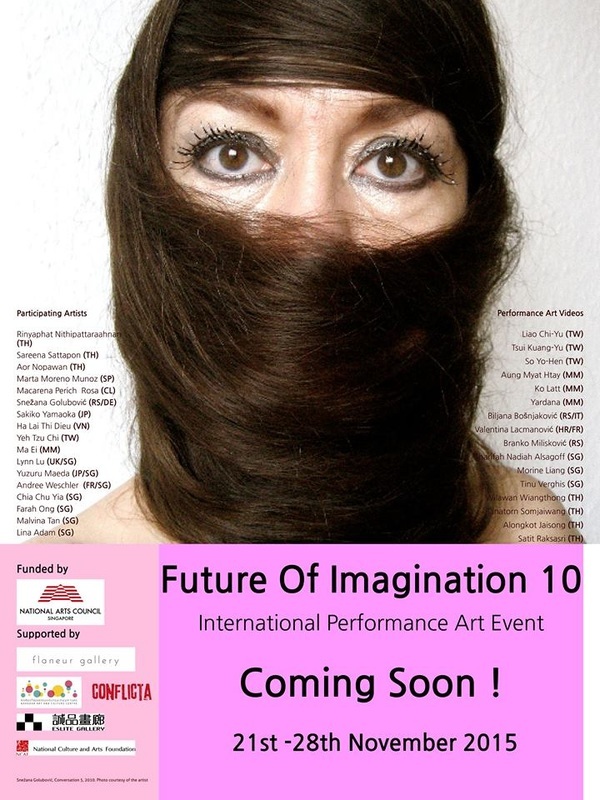 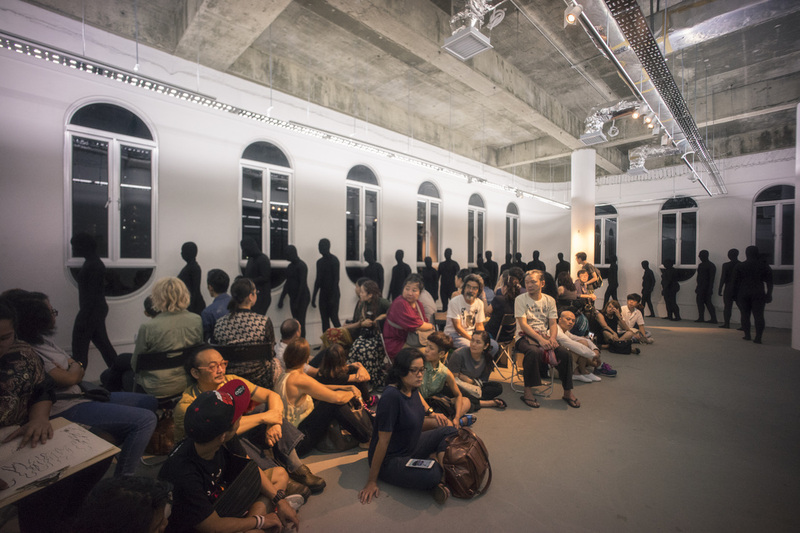 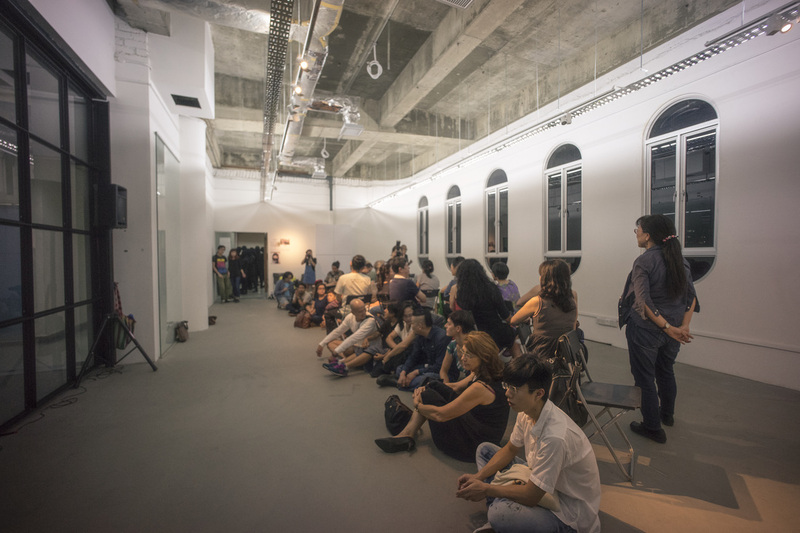 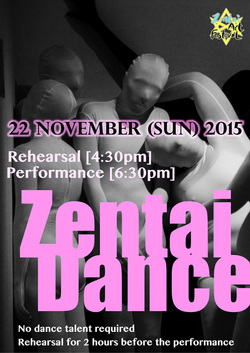 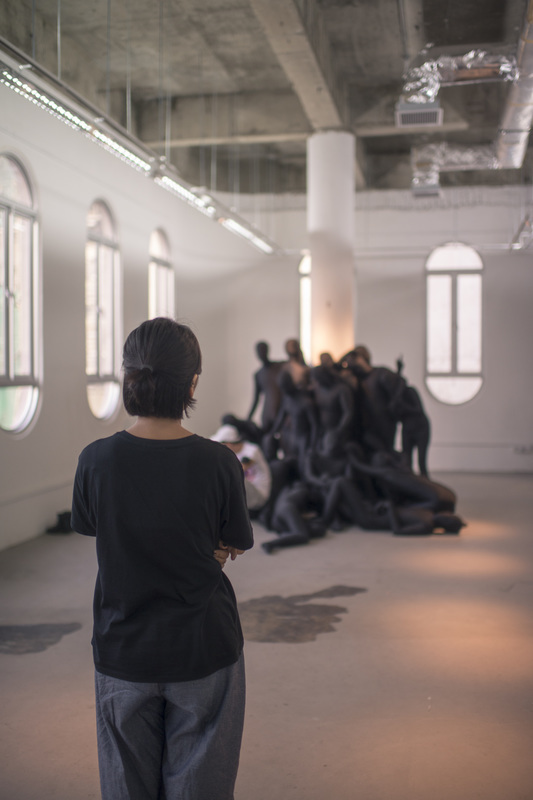 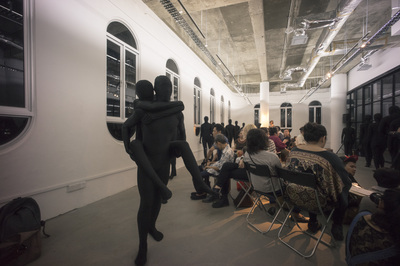 Performance is on 22 November 2015 (Sun) in Singapore and 2 hours rehearsal is conducted by chorepgrapher before the performance on the day itself.